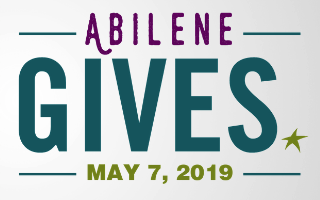 Abilene Gives is a 24-hour online fundraising event hosted by the Community Foundation of Abilene. When Abilene Gives, lives are changed. 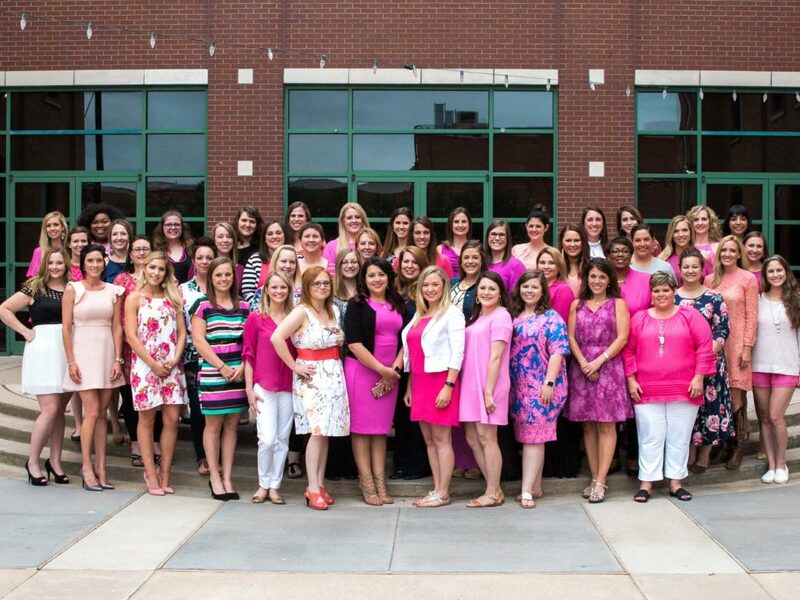 Interested in becoming a member of the Junior League of Abilene? Learn more about getting involved as well as information on our prospective member social on Sunday, May 5. 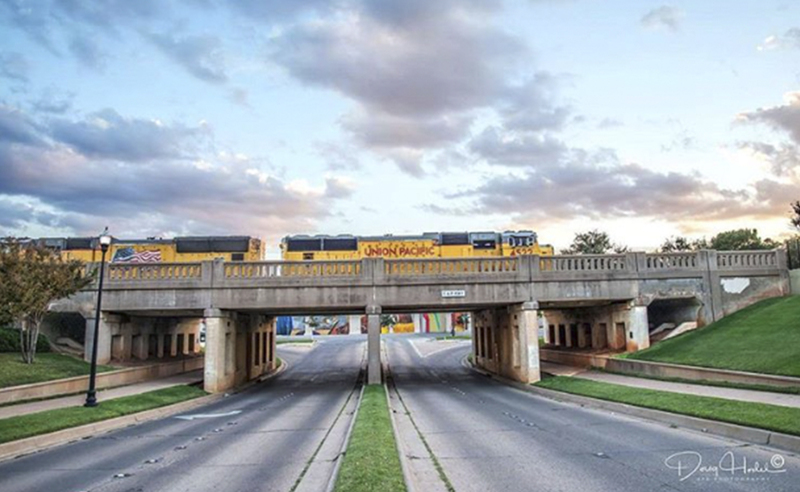 Beginning in 1948, the Junior League of Abilene has supported many important projects and has made a positive impact on countless lives in Abilene by addressing the needs of our community. Our community support s through both direct financial assistance and the many thousands of volunteer hours provided by our members. We appreciate our generous donors that enable the League to continue to effect positive change within our community.